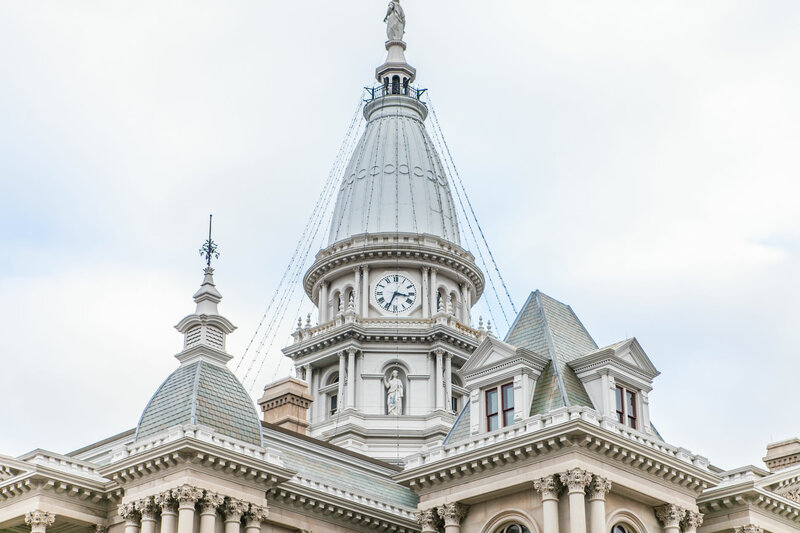 Marianne has been making things happen – in real estate, the legal profession, and philanthropy throughout Greater Lafayette, the State of Indiana, and the United States for more than 25 years. A self-described “dirt lawyer,” Marianne’s true passion is counseling clients on complex real estate transactions. Give Marianne what looks to be a complex real estate transaction, and she will devote herself to identifying the critical elements of each project and working efficiently to negotiate terms, conduct due diligence, facilitate financing arrangements, secure zoning and land use approvals, and assist in management and leasing operations. Marianne has significant experience with a wide range of transactions, which is why leaders in the business, higher education, legal, and nonprofit communities rely on Marianne to help turn obstacles into opportunities. For more than 20 years, Marianne has served as outside real estate counsel to Purdue University and Purdue Research Foundation, for whom she has handled numerous complex multi-phase projects including large-scale expansion of campus facilities and development of state-certified technology research parks. Marianne also works with utility cooperatives and municipal entities, helping to establish and expand operations, secure facilities, and coordinate approvals and funding with state and federal government agencies. Being a lawyer for Marianne means not only caring for her individual clients but working within the bar association to improve how the legal community cares for others. Marianne has been appointed to more than 20 leadership roles with national, state, and local bar associations. 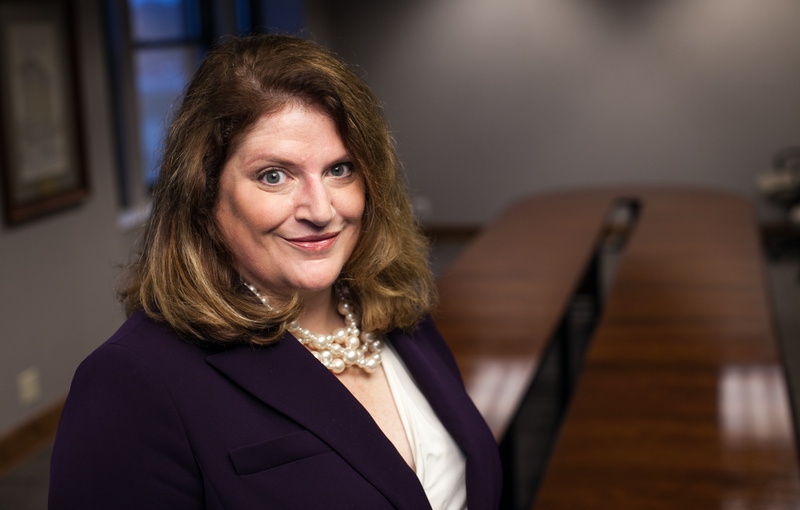 Marianne currently serves on the Indiana State Bar Association Board of Delegates, and is an active member of the Higher Education Real Estate Lawyers organization, comprised of the top “dirt lawyers” for colleges and universities throughout the country. 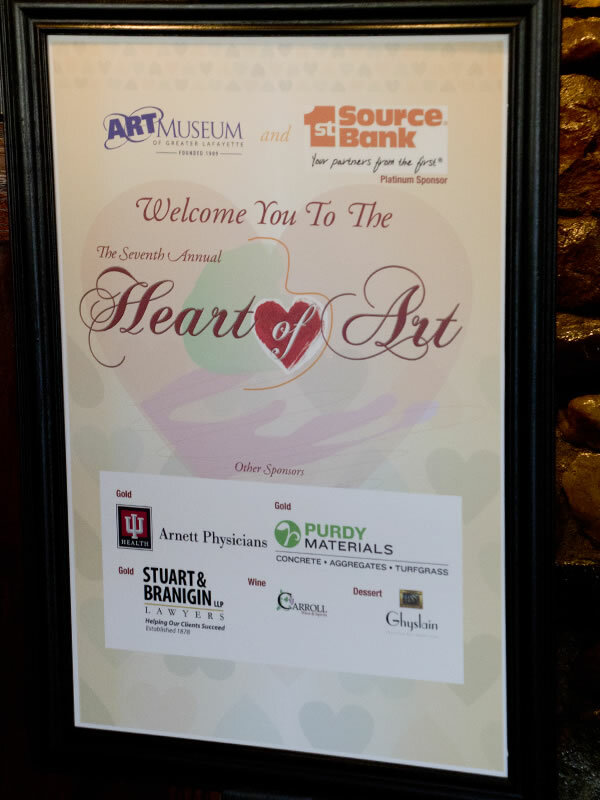 Marianne has also served on the Board of Directors of more than ten community nonprofit agencies, including her current roles for the Art Museum of Greater Lafayette Foundation.